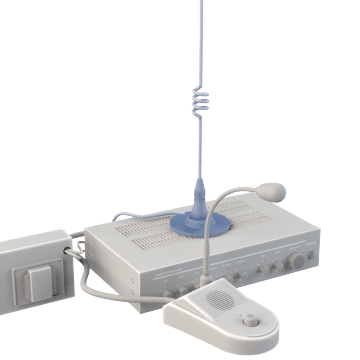 Increase the range of your wireless public address (PA) system with these antennas. They maintain a connection between the system's receiver and compatible wireless microphones over a long distance. Choose an antenna that is compatible with your PA system.